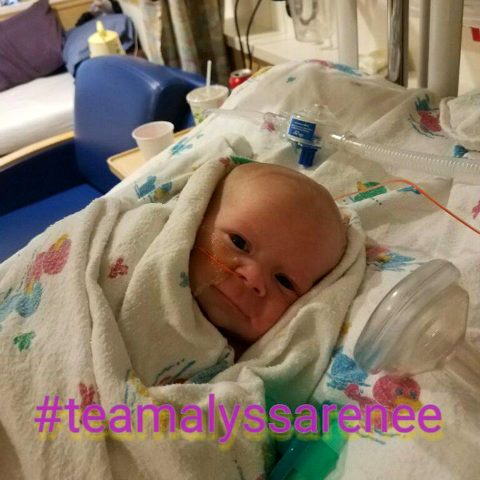 Sweet baby Alyssa is battling neuroblastoma (a form of childhood cancer). She was born December 27th, 2016. Please let Alyssa’s family know she is in your thoughts and prayers by clicking the heart below (equals a hug), Comment or Share.